Gelato is an Italian ice-cream dessert—the difference between regular ice cream and gelato is that gelato contains almost no air inside. 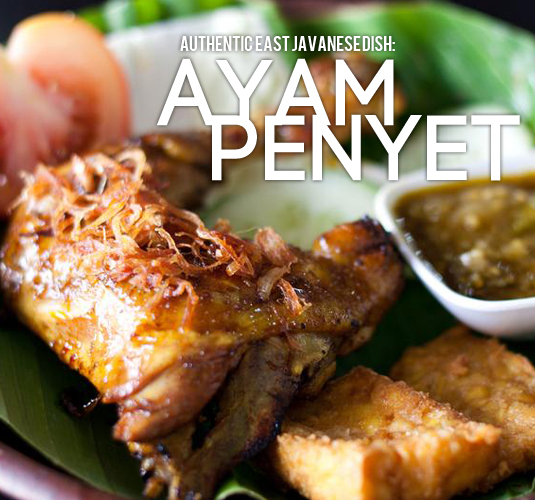 That’s what contributes to its rich flavour. Frozen yoghurt, on the other hand, is just yoghurt that’s frozen. 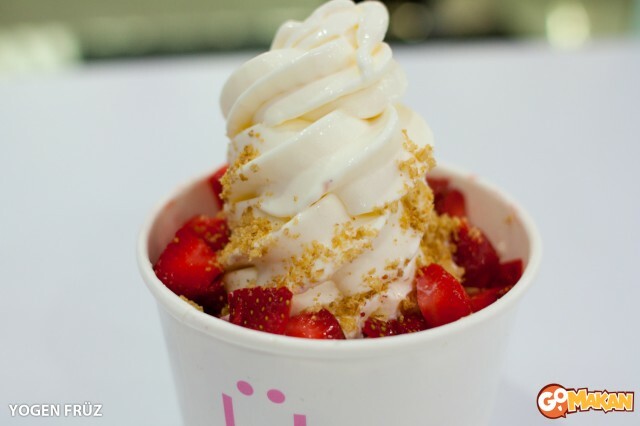 It’s the healthy option for those who are health conscious, as frozen yoghurt is lower in fat than ice cream or gelato. That’s because it’s made of milk instead of cream, and usually contains less sugar than ice cream. 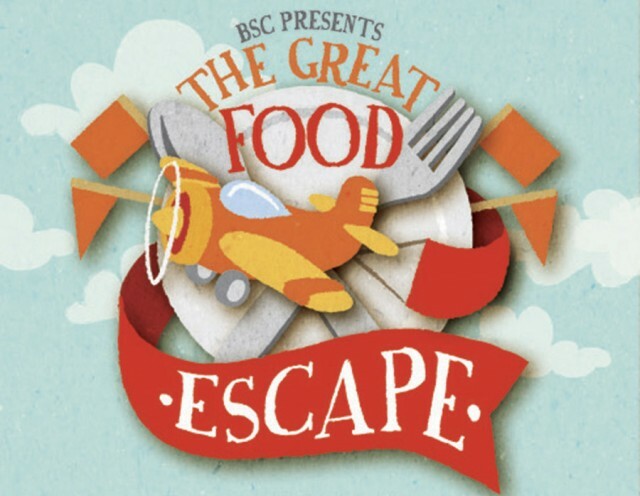 Some really popular frozen yogurt joints these days offer many flavours as well as an assortment of toppings that you can add onto your yoghurt. After you’re done, your yoghurt is weighed and you are charged according to weight. 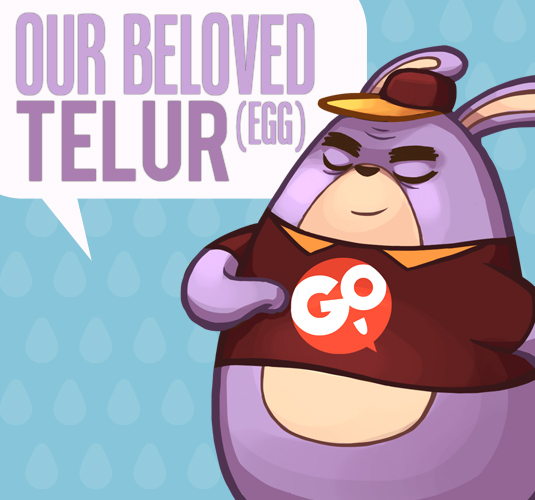 Some of these places are: Tutti Frutti and Yogen Fruz. 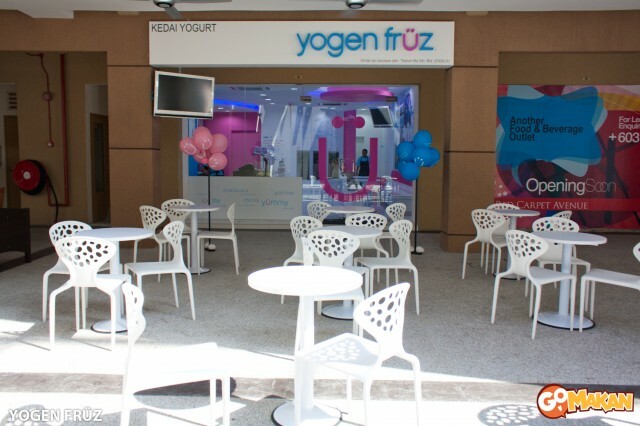 Hailing from Canada, Yogen Fruz now has 7 outlets around Klang Valley (1 Mont Kiara, Bangi, Dataran Jelatek, Platinum Walk, The Strand, Alamanda Putrajaya, and Suria KLCC). 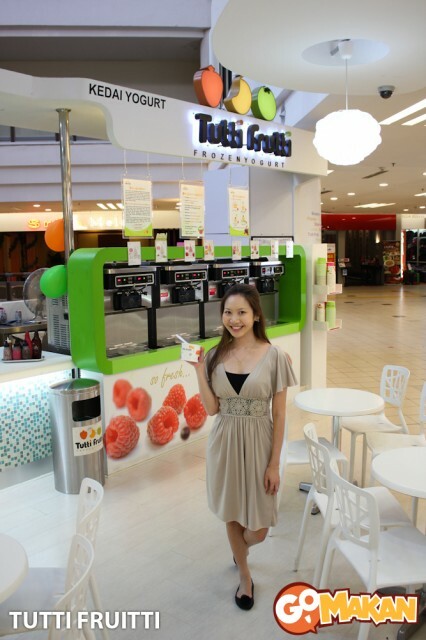 They are also famous for their smoothies in addition to their frozen yoghurt. We opted for their pre-made combos, just to see how they tasted. This is their popular strawberry cheesecake flavour. 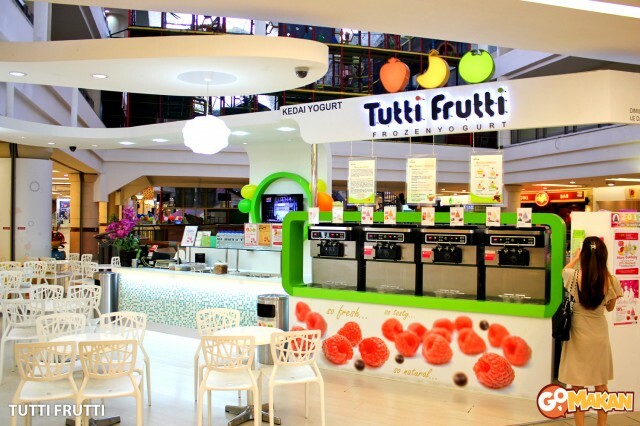 Hailing from America, Tutti Frutti’s origins started in California. 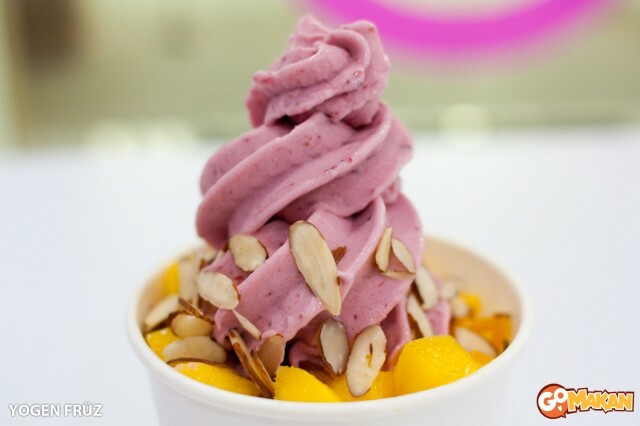 It’s the largest retailer of specialty self-serve frozen yoghurt in the US today, and with many outlets around the world, it’s fast becoming a giant in the industry. Same colourful motifs and lots of pictures of fruits. Choosing flavours—I picked chocolate. 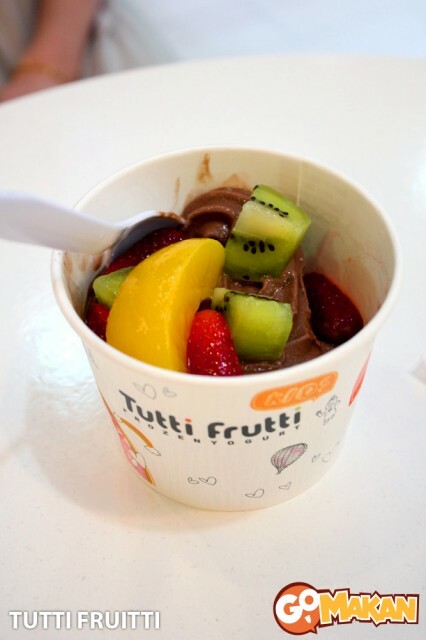 Frozen yoghurt tends to be really sour if you pick the fruity flavours, but chocolate always tastes all right. Added in some strawberries, kiwis, and a single piece of peach. Sadly, it was canned peach, not fresh. My take? These two frozen yoghurt places are extremely similar—the concept is almost exactly the same, but I would say that Yogen Fruz has a little bit of an edge. They seem to offer more flavours (or perhaps just the outlets I visited), and the fruit toppings are fresher. 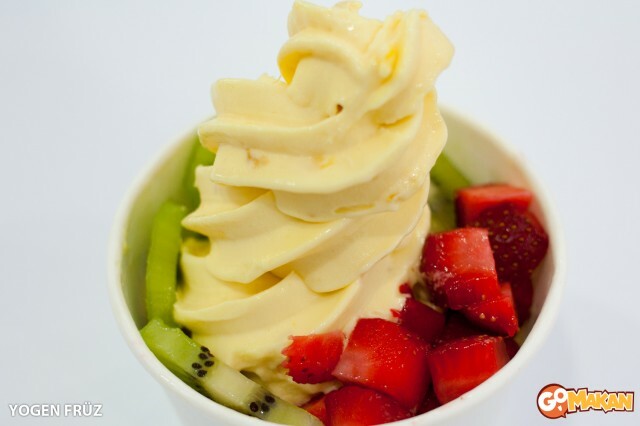 I always add fruits into my frozen yoghurt—they just make it taste better! 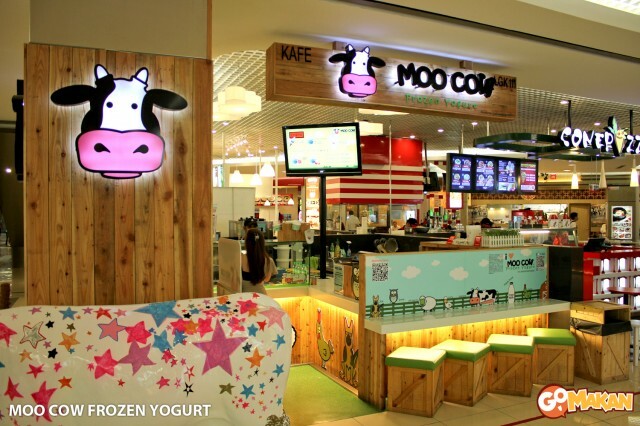 Next, we visited Moo Cow, which also sells frozen yoghurt albeit differently. 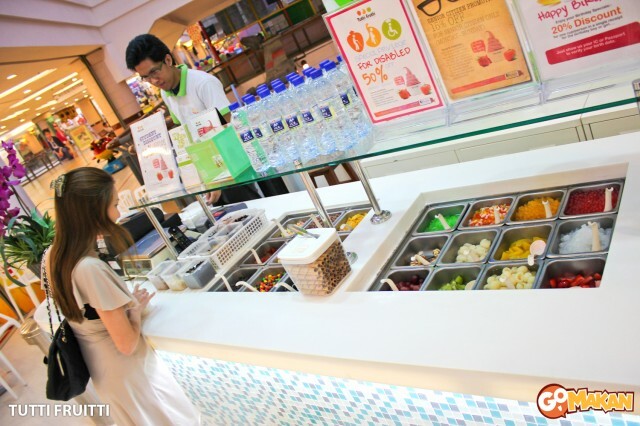 Instead of letting customers pour their own yoghurt and choose their own toppings, they do it for you. They rotate flavours regularly, so if you’re lucky, you’ll get a flavour you like—if you’re not, then it’s just too bad. You can also select pre-set toppings that they have. Moo Cow staff adding on toppings. I struck a pose with their starry moo cow. 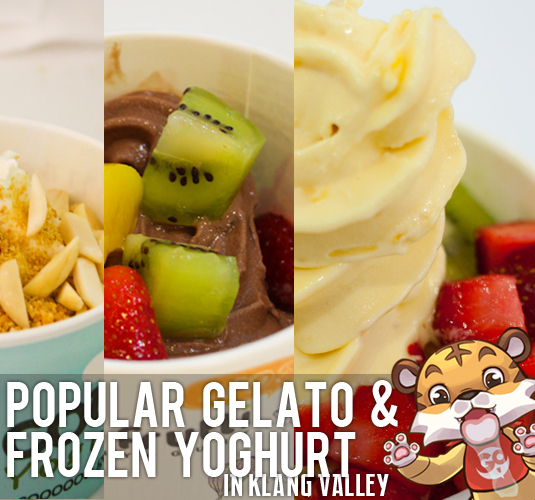 That’s it for our frozen yoghurt review.Here is Part 2, which feature gelato!